The UNESCO World Cultural Heritage City presents Local Contemporary Culinary Triumphs. An Ongoing Celebration of Regional Cuisine. Although the Bavarian town Rothenburg ob der Tauber in Lower Franconia is one of Germany's very few walled, medieval cities, best known for its spectacular retrospectives of life in the Middle Ages, other, more modern aspects of the city and its immediate Tauber River surroundings are making news. Indeed, responding to the ever-expanding consciousness and interest in fine - or better - dining and good wine, Tauber Valley community gastronomes are making efforts to put Rothenburg and its neighbors along the Tauber on the map. "A Taste of the Tauber" is the name of this new gourmet initiative highlighting locally resourced fruits, vegetables, and meats as well as traditional foods and historic preparations. Given the vast number of international and German tourists in the millions who visit Rothenburg each year, several leading restaurateurs felt the time had come to expand upon gastronomic offerings. Furthermore, the Tauber River, a tributary of the Main, is highly unique. It manages to wind its way through three of Germany's 13 official wine-growing areas - Franken, Württemberg and Baden - in the course of its brief, meandering 122 km length. 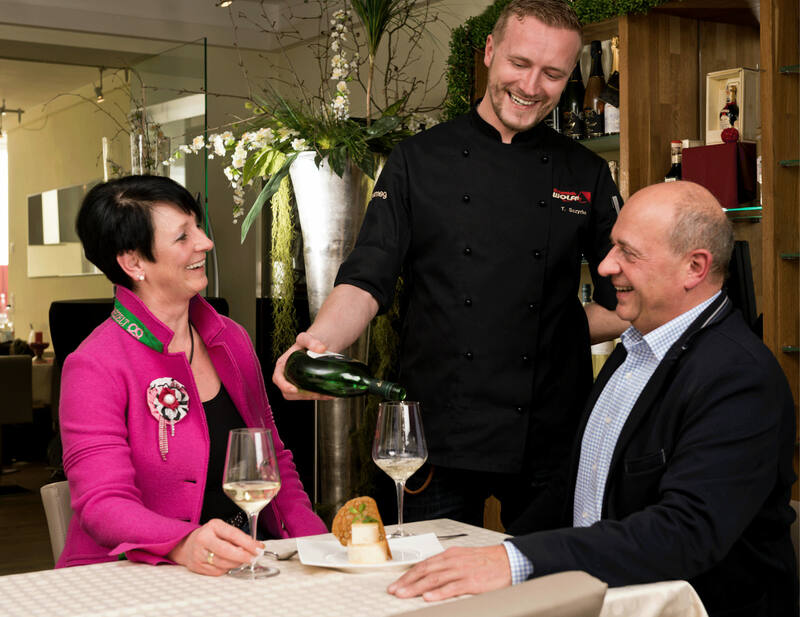 The Genießen ob der Tauber (Taste of the Tauber) is a culinary initiative by leading restaurateurs and hoteliers from Rothenburg ob der Tauber. The dishes served are derived from the great cooking traditions of the kitchens of Franconia and Hohenlohe. These dishes have always been closely associated with the local wines and are also prepared with all the good things that nature provides in plenty here. These include local apple varieties to traditional Franconian green spelt (made from unripe spelt grain), products from the mills along the river Tauber or delicious free range lamb foraging in local meadows. Goose and duck are also popular delicacies, as well as the venison and other game provided by area huntsmen. Some preparations are simple, such as the Lenten dishes once served to pilgrims on their way to far-off Santiago de Compostela in Spain, now enjoyed by all who enjoy healthy, flavorful meals. Other dishes are more unusual, such as local Tauber snails or use of local saffron as a seasoning. 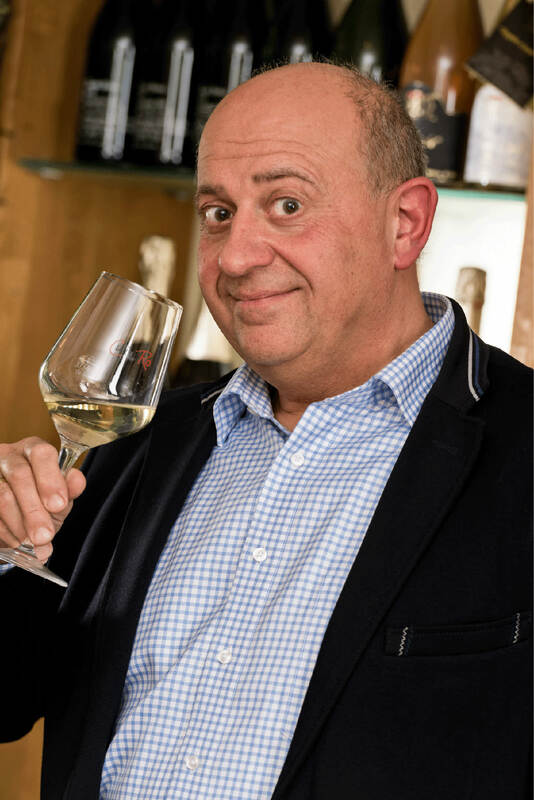 The "Taste of the Tauber" does not follow modish trends. Its meals offer intense and unique flavor experiences with no artificial ingredients. These are perfectly matched with Franconian wines from the Taubertal wine route. 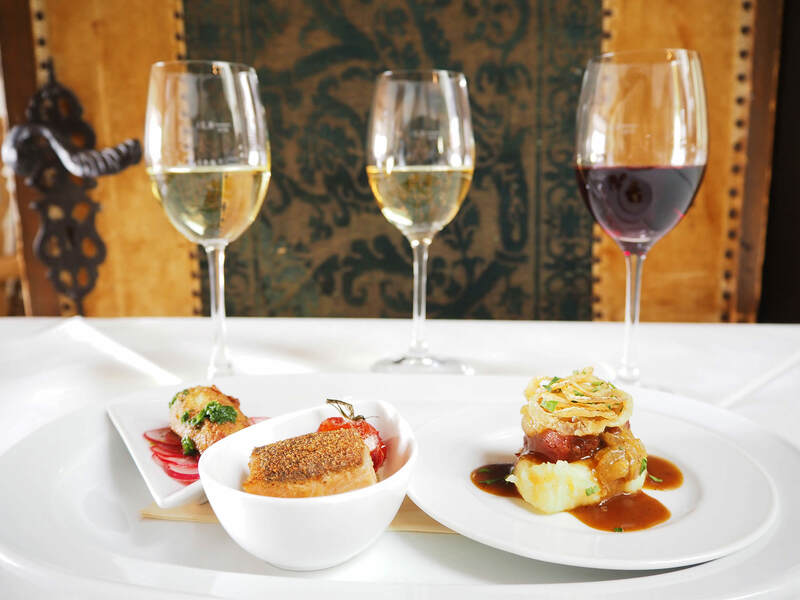 A prime initiative aim is that all menus should contain at least one regional dish with a minimum of one recommended regional wine selection that is identified by the Genießen ob der Tauber seal of quality. Heading the initiative is the Association's president Klaus Sackenreuther, of the Gasthof Zur Sonne. Participating restaurants and hotels as of May 2016 include the Eisenhut, the Glocke, the Gasthof Rödertor, the Roter Hahn, the Rappen, Zum Goldenen Greifen, the Schranne, Gasthof Zur Sonne, the Ratsstube and the Italia. More are expected to join as momentum picks up. As the Initiative's purview expands to more nearby Tauber towns, travelers willing to drive along the River on Route 506 can go up the road directly beneath Rothenburg's battlements setting off to the west. The route is highly picturesque and provides the opportunity to get off the autobahns and experience true rural life and active farming communities. Many of these are much the same now as they have been for centuries. There are small villages and towns with ancient half-timbered houses, tiny local breweries, vineyards, churches and chapels, some of them filled with art and altar pieces dating back to Albrecht Dürer and other world-acclaimed German Renaissance masters. Given the new Taste of the Tauber gastronomic initiative there's now yet another reason to visit and re-visit Rothenburg and the Tauber River Valley. Prosit! Zum Wohl! Guten Appetit! Tauberschwarz is the indigenous grape variety from the Taubertal and Vorbachtal region. The grapes yield light, fruity red wines with a bright, garnet-red color. Tauberschazi is the regional name for the flocks of sheep and goats found in the Tauber Valley. The gazing habits of these domesticated animals provide the perfect conditions for environmental conservation. Madonnenländchen - literally, The Madonna's Own Acre, is the name coined by local author Eris Busse for land extending outwards from either side of the Tauber Valley.